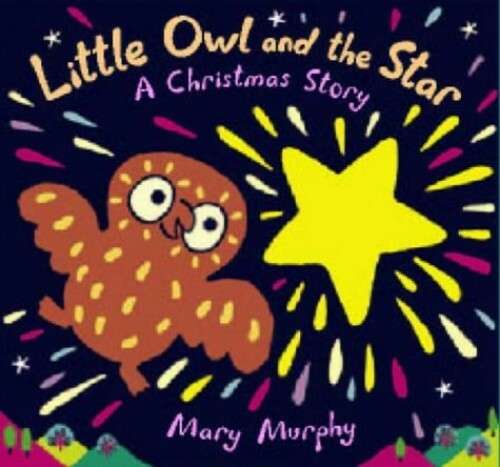 It is a silent night, and Little Owl is sitting in his tree with a waiting feeling when a star sparkles along. "Come with me", says the star, and Little Owl follows, as do three men on camels and shepherds with their sheep, until all who have followed the star find themselves part of a happy scene. It is a silent night, and Little Owl is sitting in his tree with a waiting feeling when a star sparkles along. Come with me, says the star, and Little Owl follows, as do three men on camels and shepherds with their sheep, until all who have followed the star find themselves part of a happy scene.